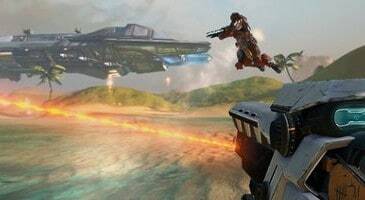 Home \ Tag "Tribes: Ascend"
Tribes Ascend is a 3D MMOFPS with a sci-fi setting and unique gameplay with the use of jetpacks and "skiing". A video showcase of a new game mode, update to Technician Class, new maps in Quick Play queue, and new voice-packs. 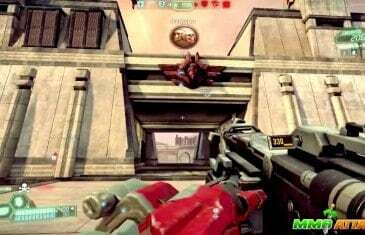 MMO Attack brings you a first impressions video of Tribes: Ascend, a free to play MMORPG from Hi-Rez Studios. 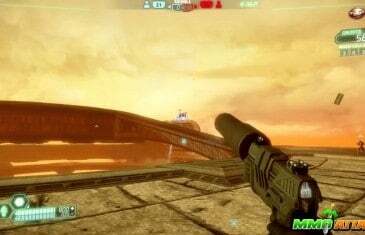 Tribes Ascend, the latest in the Tribes series, and the title not to be released by original developers Sierra Entertainment, is a free multiplayer online first-person shooter that allows players to slide around and launch themselves into the air, all while carefully aiming to destroy the other team. 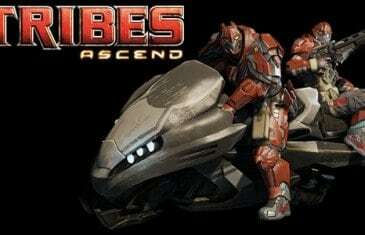 Yesterday from Atlanta, Hi-Rez Studios, a well-known developer of AAA free-to-play online games, announced the official release of Tribes: Ascend. 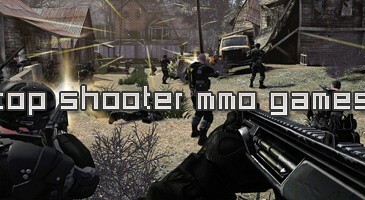 The game is a fast-paced multiplayer sci-fi shooter. Hi-Rez Studios announced that they have finally identified and corrected the ?skiing bug? 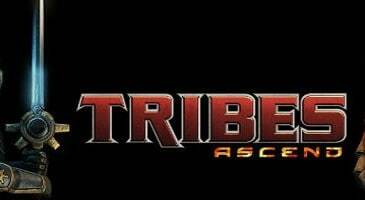 within the popular Tribes gaming franchise. 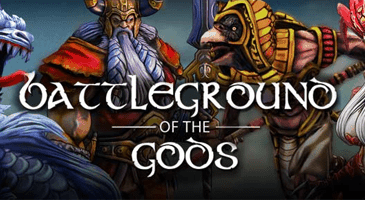 Hi-Rez isn't exactly a newcomer to the online gaming scene, but they are venturing into new territory with their latest free-to-play adventure: Smite. 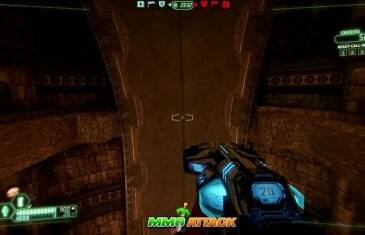 MMO Attack brings you a video review of Tribes: Ascend Brute, a free to play MMORPG from Hi-Rez Studios. 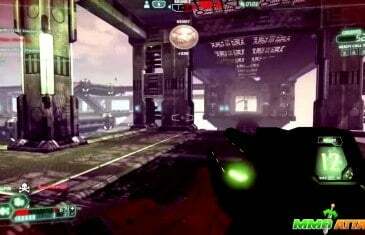 MMO Attack brings you a first impressions video of Tribes: Ascend Infiltrator, a free to play MMORPG from Hi-Rez Studios. 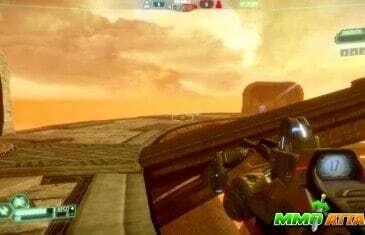 MMO Attack brings you a first impressions video of Tribes: Ascend Doombringer, a free to play MMORPG from Hi-Rez Studios. 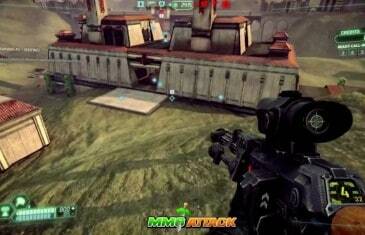 MMO Attack brings you a first impressions video of Tribes: Ascend- Loadout, a free to play MMORPG from Hi-Rez Studios. 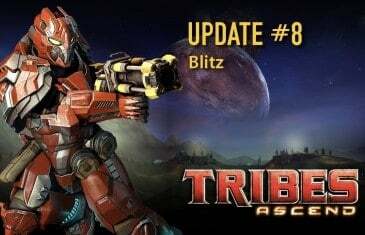 MMO Attack brings you a first impressions video of Tribes: Ascend- Technician Loadout, a free to play MMORPG from Hi-Rez Studios. MMO Attack brings you a first impressions video of Tribes: Ascend- Pathfinder Loadout, a free to play MMORPG from Hi-Rez Studios. MMO Attack brings you a first impressions video of Tribes: Ascend- Sentinel Loadout, a free to play MMORPG from Hi-Rez Studios.